Mums and dads aren’t the only ones hitting the gym. Active Kids is a fun and educational workout for children aged 5-12. 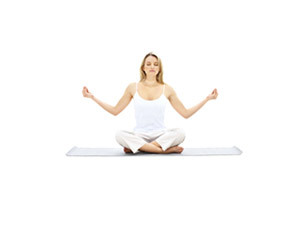 The class aims to create healthy habits from an early age while also providing the building blocks for maintaining a positive body image and a healthy weight range. Exercise has not only been proven to build strong bones and boost cardiovascular fitness, but they’ll be so tuckered out that sleep patterns for kids (and parents) will also be vastly improved. And even better, it’s free for the children of Goodlife members. 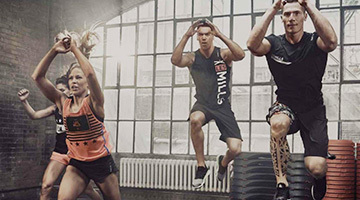 Get out your gloves and wraps for this 45 minute boxing inspired HIIT workout. Complete cardio, strength and functional rounds of varying lengths and watch out for the Jackpot rounds! 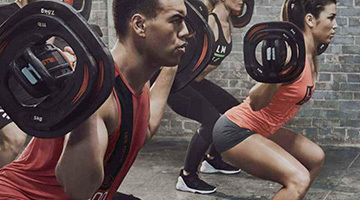 Complete a challenging session of functional, cardio and strength training before getting ‘tapped out’ by the coach and put through your paces with a full upper and lower body workout. This workout fuses the best of Tap Out and Boxing Burn into the ultimate MMA and boxing-inspired session. Please book your class in advance. Complete Rep Challenges to make it through the Labyrinth of functional, strength and cardio stations. 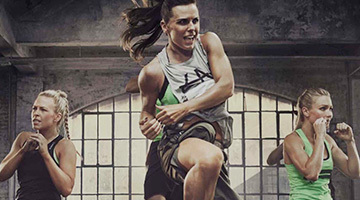 Complete Ninja runs between strength and conditioning rounds. Work on your Ninja skills of core, strength, balance, plyometric and agility. Switch between strength and cardio stations and Combo Rounds. You will get a complete upper and lower body workout with Switch Kick as well as learning simple combos. Are you and the bike well acquainted? 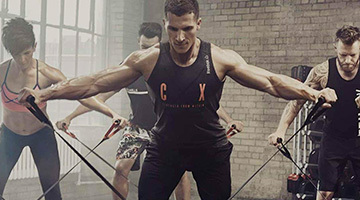 Take your cycle routine up a notch with Cycle Plus - a more intense cycle class that challenges you to more time on the stationary bike, more intensity and tougher terrain than ever before. Think you can handle it? Challenge your mind and body with sprints, hill climbs and endurance sets as your instructor guides you through the imaginary course and a series of cycling techniques. Cycle Plus is great for experienced cyclists but open to all skill levels – no experience in the saddle necessary. 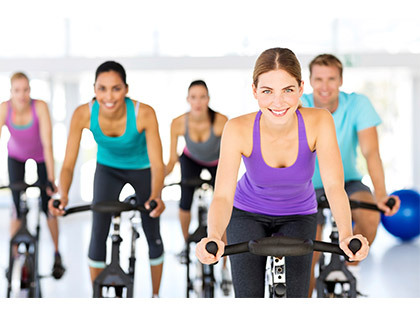 Our 30 minute high-intensity PACE class has been expertly designed to deliver maximum results in minimum time with the calorie burn continuing long after you stop pushing the pedals. 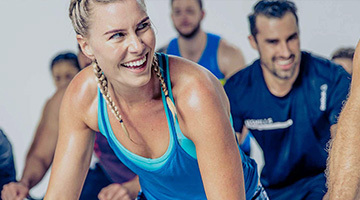 Propel your body and mind to conquer pulse-raising interval climbs, sweat-inducing sprints and endurance-building recoveries with a melodic mix of the biggest hits from the past and present to keep the class moving and motivated. And the best part? 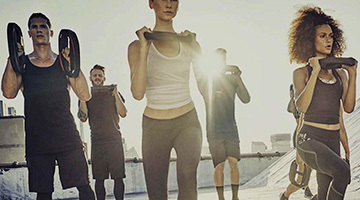 The class format allows you to work at your own pace, making it perfect for first timers and elite athletes alike.